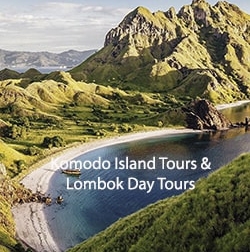 Getting to Lombok is a five hours by slow ferry and 1 ½ hours by fast boat from Padang Bai. Now the Fast boat to Lombok serve direct trip to the main tourism object in Lombok(Senggigi) without any extra cost for the taxis or cars as they offer a free hotel pick up in Bali. 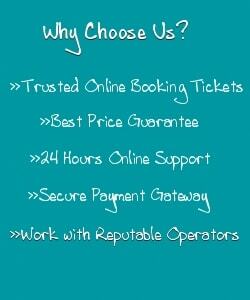 Fast boats are the only best choice to avoid a long day trip from Bali to Lombok, the fast boat ticket to Lombok are not at that expensive as you have found in some ways you have searched, here We offer a lot of best deals with an instant booking confirmation and soonest get an e-tickets. Best option Lombok to Gili Islands is getting on the speed boat from Lombok to Gili, We provide the cheap speed boat tickets arrangement from Teluk Nare (North Lombok) about 25 minutes from Senggigi and also fast boat transfers direct from Senggigi to Gili Islands. Most we offer at the moment is private speed boat which is maximum capacity 5 people for one boat, to book and see the boat availability, schedules and price you can go to search box. The boats travel time is about 15 minutes from Teluk Nare, it can be more sometimes, depend on the sea condition. The boat from Senggigi to Gili Islands takes about 20 minutes.